Unlimited recording in C4K/4K 60p/50p. Breathtaking low-light image quality driven by an advanced new image sensor. And a focal length that’s always perfect, thanks to a multiple aspect ratio recording. The highest video performance in LUMIX history gives you the power to capture the world — and change it. The LUMIX GH5S achieves the highest-ever sensitivity and best image quality in LUMIX history. This is realized by combining the newly developed high sensitivity sensor with Dual Native ISO technology and the latest Venus Engine. Dual Native ISO is a revolutionary technology featured on Panasonic’s professional video cameras and offers the advantages of very high sensitivity while keeping noise levels low. Usually, with a conventional single native ISO, noise levels rise when sensitivity is increased. However, the newly developed image sensor implements dual circuits able to switch to high native sensitivity before gain processing. This means you can achieve beautiful footage with suppressed noise in low-lit situations. The original LUMIX GH5 made it possible to record 4K 60p/50p video on a DLSM camera. Now, to greatly extend your creative possibilities, the LUMIX GH5S takes this even further and, for the first time ever**, includes Cinema 4K (C4K: 4096 x 2160) 60p/50p* video recording . Moreover, there is no limit*** to the recording time, not even when shooting FHD or 4K video. 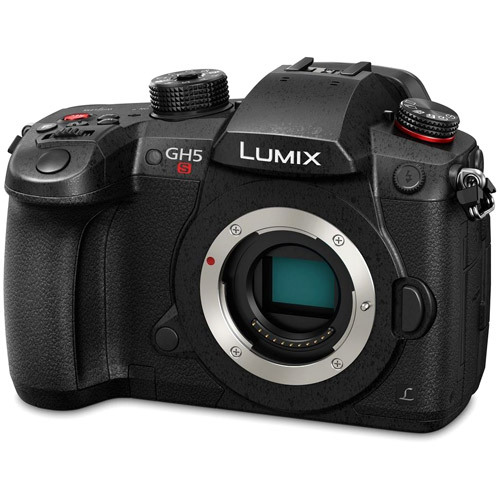 The LUMIX GH5S brings game changing internal 4:2:2 10-bit C4K/4K video recording. For example, 10-bit will render all the subtleties of graduated skies and sunsets without the banding so prone to 8-bit. The power of having film creation capabilities inside the camera sets a new precedent in guerilla style filmmaking. And you can record 4:2:2 10-bit to SD card whilst simultaneously feeding the live signal thru a full-size HDMI port* connected to an external monitor or recorder. 4:2:2 10-bit recording enables faithful color and grading fidelity with over a billion colors and four times the tonality of 8-bit to match professional intent. * C4K/4K 4:2:2 10-bit 60p/50p video is output only. 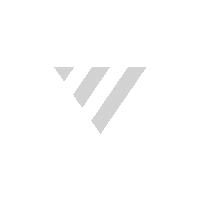 A neutral or flat logarithmic ("log") gamma curve captures wide dynamic range pictures ideal for color grading. Plus, a LUT Display function assists your exposure and helps to show directorial intent (e.g., use V-logL to Rec.709 LUT for an HDTV look). HDR (High Dynamic Range) is a mode to reproduce both the bright parts and dark parts of an image, making it look just as the human eyes see it. You can choose Hybrid Log Gamma (HLG) in Photo Style. Multiple Aspect Ratios — LUMIX GH5S Exclusive! The LUMIX GH5S sensor handles multiple aspect ratios; 4:3, 17:9, 16:9 and 3:2. Thanks to broad margins of effective pixels, focal length does not change in these aspect ratios. Available for still photography, 4K and C4K video, and in Anamorphic mode, this function allows you to fully leverage the angle of view of the lens for truly stunning image expression! Also, even while using a larger sensor, high readout speeds are achieved. 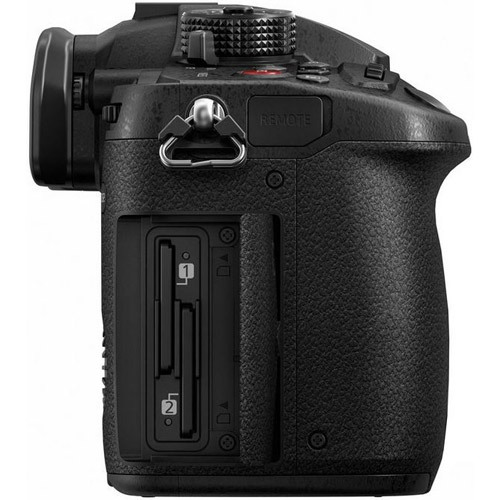 Rolling shutter distortion, compared to the LUMIX GH5, is suppressed by approximately 1.3x with high readout speeds when recording video or using an electronic shutter. 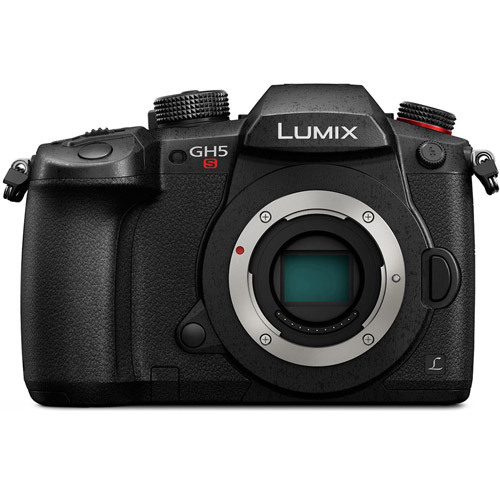 To elevate video expressivity even further, a variety of effects are available on the LUMIX GH5S. The VFR lets you record overcranked / undercranked videos in C4K/4K (60-fps maximum 2.5x slower*) or FHD (240-fps maximum 10x slower*) quality. The minimum frame rate for quick motion effects video is 2-fps. * In 24p playback. The degree of effect varies depending on the recording format and frequency, and angle of view narrows if you select a frame rate with a number of frames 204 or more. 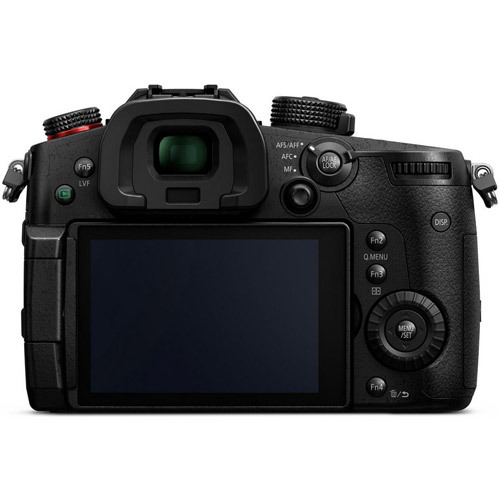 The LUMIX GH5S is capable of 4:2:2 10-bit real-time image output to an external monitor or recorder via an optional HDMI cable (full size TypeA), while simultaneously providing an internal 4:2:2 10-bit recording*. It is suitable for professional video making that requires accurate monitoring of the imagery or high quality recording to external codec devices (such as ProRes). 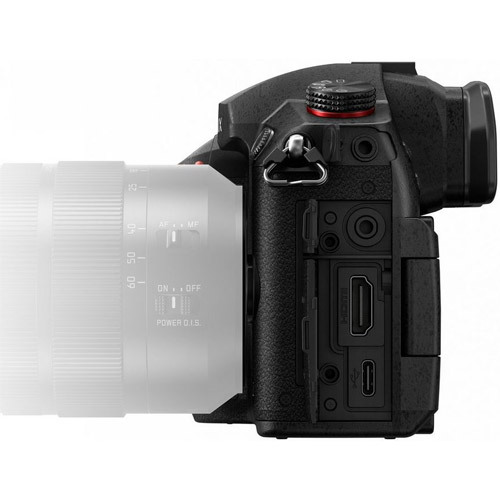 A cable lock holder for the HDMI cable is bundled with the LUMIX GH5S to prevent unplugging problems on location. * C4K/4K 60p/50p is output only. The time code can be synchronized with an external device by using the bundled BNC conversion cable. This enables easier non-linear timeline editing of footage shot with multiple cameras. LINE input is supported by a 3.5mm mic jack. This makes it possible to input sounds from an external audio device, for more efficient video production. RAW, RAW+Fine, RAW+Standard, Fine, Standard *RAW bit size is selectable from 14-bit or 12-bit. [14-bit]/AFS/MF: H: 11 frames/sec, M: 6 frames/sec (with Live View), L: 2 frames/sec (with Live View) *When H-ES12060 is used./AFF/AFC: H: 7 frames/sec (with Live View), M: 5 frames/sec (with Live View), L: 2 frames/sec (with Live View) *When H-ES12060 is used./[12-bit]/AFS/MF: H: 12 frames/sec, M: 7 frames/sec (with Live View), L: 2 frames/sec (with Live View) *When H-ES12060 is used./AFF/AFC: H: 8 frames/sec (with Live View), M: 6 frames/sec (with Live View), L: 2 frames/sec (with Live View) *When H-ES12060 is used. 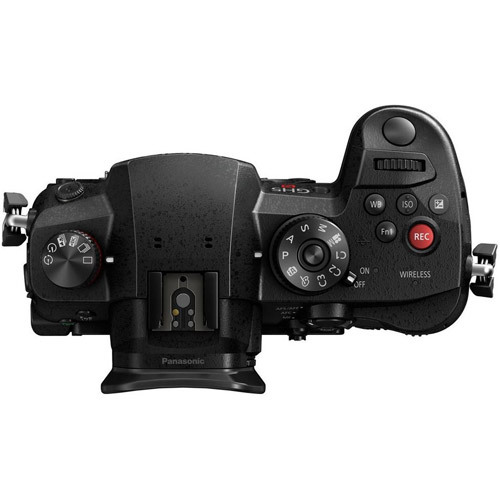 Standard / Vivid / Natural / Monochrome / L. Monochrome / Scenery / Portrait / Custom 1, 2, 3, 4 / Cinelike D / Cinelike V / Like709 / Hybrid Log Gamma* / V-LogL/*When Creative Video Mode is selected. Expressive / Retro / Old Days / High Key / Low Key / Sepia / Monochrome / Dynamic Monochrome / Rough Monochrome* / Silky Monochrome* / Impressive Art / High Dynamic / Cross Process / Toy Effect / Toy Pop / Bleach Bypass / Miniature Effect** / Soft Focus* / Fantasy / Star Filter* / One Point Color / Sunshine*/*For photos only. **Not available in 4:2:2 10-bit video or C4K/4K video recording. φ3.5mm for external microphone / external audio device/MIC (Plug-in Power) / MIC / LINE is selectable./Stereo/Lens Auto/Shotgun/Super Shotgun/Manual is selectable when attaching DMW-MS2 (sold separately).